Are you an ISO, agent, reseller, or bank looking to offer a Complete POS Solution? 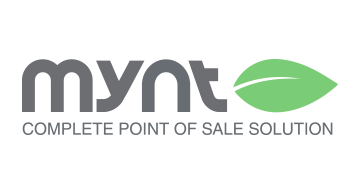 Mynt was designed to make your life easy – offering an advanced, yet highly affordable system that is easy to sell and support. With Mynt, you can provide your customers a customized POS solution to run their business and help them meet EMV and data security requirements.